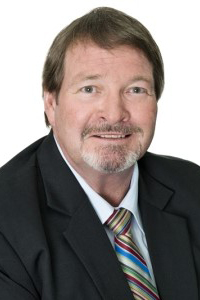 Alan Hutchinson has over 30 years of successful marketing and selling of local Real Estate experience. He is dedicated, reliable and knowledgeable. His hard work ethics are highly recognised in the industry. Using a powerful combination of extensive experience, incomparable local knowledge, and genuine enthusiasm, marketing expertise and applying highly developed negotiating skills which will result in overall success for his Clients.